4K Timelapse of snowy mountais and peaks in Nepal. Himalayas, Mt. 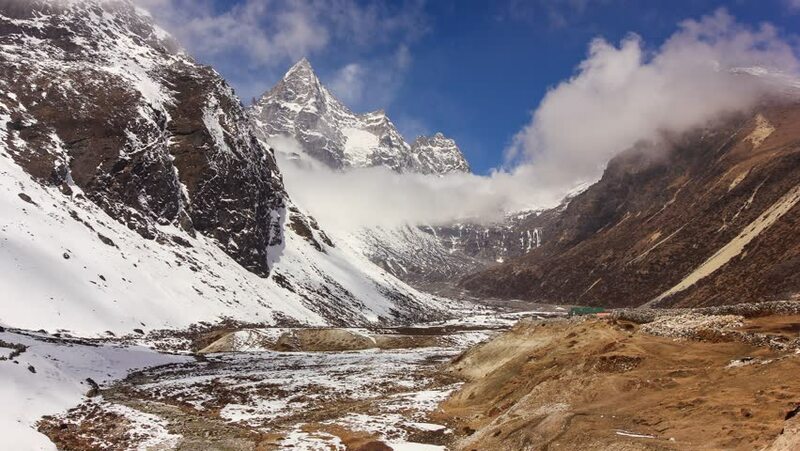 Machermo (6237 m), Sagarmatha National Park. 4k00:12Aerial drone view of glacier near Torres del Paine National Park, Patagonia, Chile. 4k00:14Stunning view of the Bernina massive and Morteratsch glacier from Diavolezza mountain, canton Graubunden. Diavolezza is one of the ski areas of the Upper Engadin, near Sankt Moritz, Switzerland. 4k00:104K. Movement of the clouds on the mountains Thaog, Himalayas, Nepal. Ultra HD, 4096x2730. 4k00:104K. Movement of the clouds on the mountains Cho Oyu, Himalayas, Nepal. Ultra HD, 4096x2730.